A few years ago, I referred to Utrera as town with a very rich flamenco tradition which refused to live off the memories of the old days. There are new aficionados inside and outside of the Gypsy Brotherhood (Hermandad de los Gitanos) who decided to do something in behalf of their town and, after a few years, Utrera is no longer just the town of the Potaje Gitano festival, the first among the summer flamenco festivals, but a place with a very interesting cultural program. Let’s have in mind that this town already has a population of around fifty thousand. 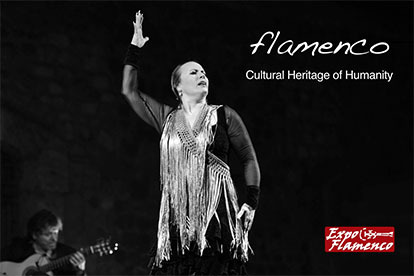 Among the best things created in the last few years is the Tacón Flamenco, an annual festival focusing on baile which is already famous in the world of flamenco, in Spain and beyond. 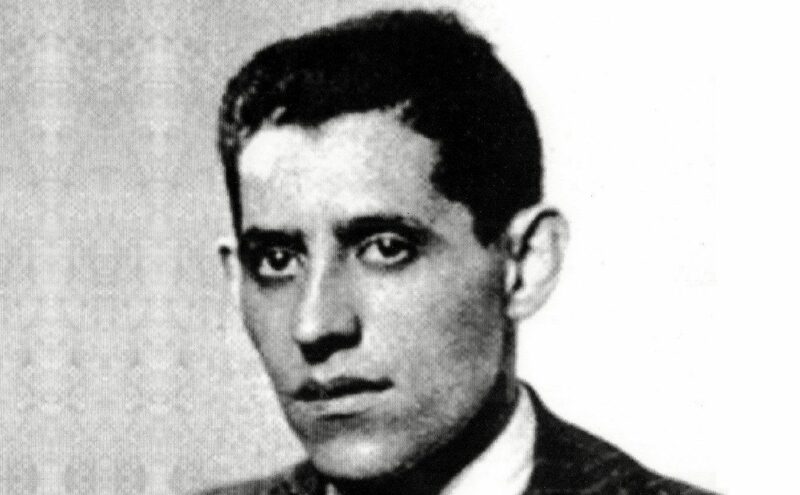 Each year, a renowned artist of baile or someone related to this difficult art is honored, such as was the case with Farruco, Angelita Vargas, Curro Fernández and Manolo Marín. Next year, one of the great stars of baile flamenco will be honored: Antonio Canales. The Tacón Flamenco is a festival very different from the Potaje, because it’s not a one-evening fiesta, but a program of several days which includes round tables and lectures. I attend this festival almost every year and I can attest that there is always a very nice atmosphere with a strong cultural sense. That year I’ll have the honor of being the moderator of the round table about Antonio Canales, an artist with whom I never had a good relationship, although since a few years this has changed and now our relationship is of mutual respect. Now I’m more acquainted with this bailaor from Triana and it will be a great pleasure talking to him. Utrera has also been hosting for a few years the Feria de Industrias Culturales y Flamenco, which is a wonderful initiative. Last Saturday, I attended this year’s edition and I was able to see by myself that there is interest in this market, even as there were not that many people around. Perhaps it’s not sufficiently promoted, and it would be nice if they had more activities at Utrera’s Castle, the venue where this fair was held. On the other hand, it’s unacceptable that there wasn’t a bar in the premises, a refreshment stall, as it was quite hot, so the visitors who arrived would take a quick look around and leave soon after to have a beer somewhere else. Last Saturday it was announced at the Fair that City Council will release a book-CD about the artist Enrique Montoya, and this could be the first volume of an important collection including all the great cantaores from this town: Fernanda, Bernarda, Perrate, Curro de Utrera, Bambino, Gaspar, etc. It’s a great idea we hope becomes reality and doesn’t remain just a beautiful dream. The son of Enrique Montoya is working in this project about his father’s career, so it looks promising. 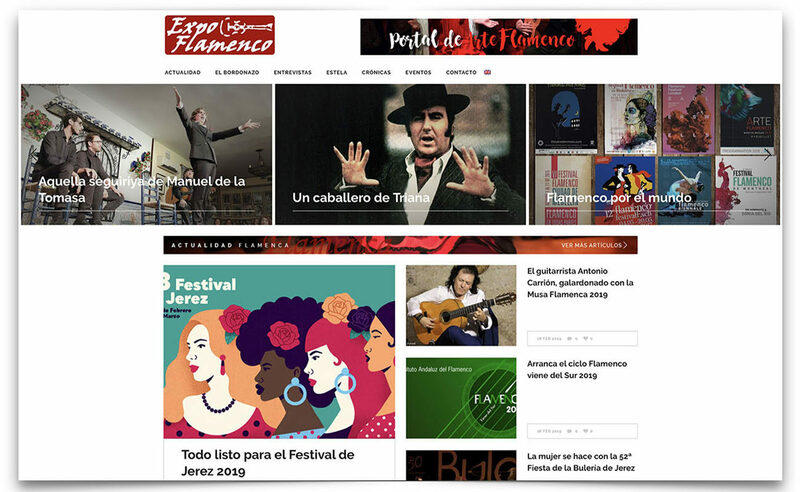 Can you imagine if all the towns started working seriously to preserve their flamenco history? There is a lot to be done and it’s not a matter of staying put and waiting for others to do all the work, but for each of us doing the work ourselves. 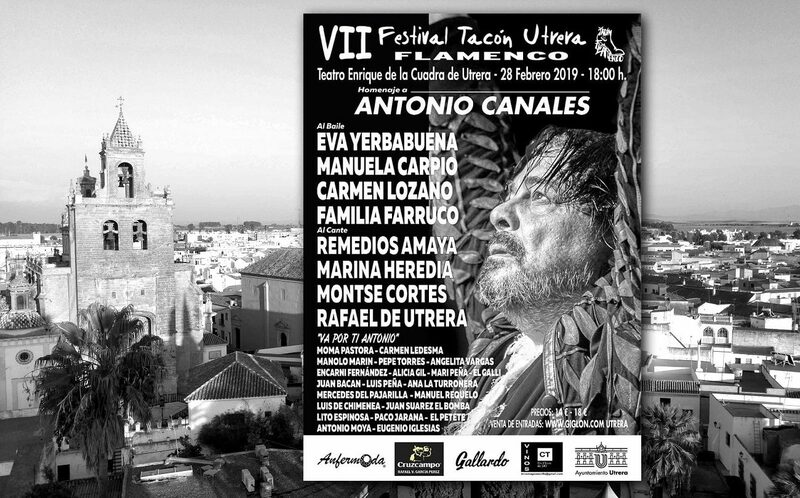 Utrera has young people willing to do this, and they have been doing it for some time, and we could see this with the show they presented in the last edition of the Bienal. As a lover of Utrera, I thank them and I encourage them to keep on it. 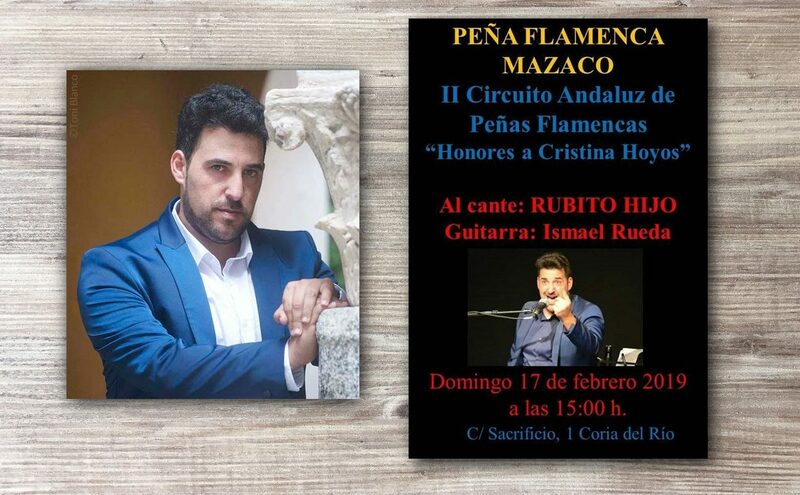 Few towns in Spain have such a rich flamenco history.